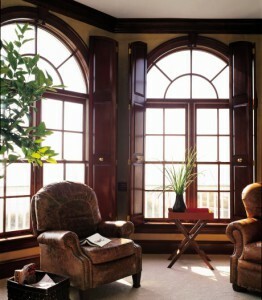 Girelle Trading’s Nelspruit Wooden doors and windows are very popular because of their wondrous appeal. The presence of wood itself gives these products an outstanding appearance of their own which just gives beauty a new luxurious definition. Responsibly sourced wood is a renewable, beautiful building material, which helps tackle climate change. It is also durable, versatile and can be cost-effective. The production and processing of wood uses much less energy than most other materials, giving wood products a significantly lower carbon footprint. Wood can be used to substitute for materials that require larger amounts of fossil fuels to be produced. In addition, wood products store the carbon that the growing trees have removed from the air. One of the fundamental joys of making beautiful wooden furniture is working these materials. Each timber has its own character. Each board is different. Some species cut under the chisel like hard cheese. 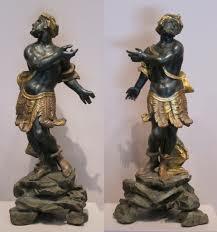 Others have all the hardness and resilience of mild steel but without the coldness of touch. Modern technology has improved much in the way furniture is produced; modern glues are less susceptible to drying up, modern finishes have greater resistance to marking and expensive carved mouldings can be produced for a fraction of the price. The one thing modern technology hasn’t improved is wood. But then again, what’s to improve? For hundreds of years, the pure beauty of wood furniture has made for treasured family heirlooms. Although wood has its beauty, it is far from perfect. It’s the nature of wood to have knots, mineral deposits, worm holes and unusual grain patterns. Each piece is as individual as a fingerprint and will take the stain slightly different, even two boards from the same tree. This in inherent to wood and is not a defect unless it interferes with the product giving satisfactory service. It should also be remembered that manufacturers striving to obtain a particular “look” incorporate wood’s imperfections and other slight irregularities into the finished product. This is especially true of casual styles like country and colonial. If such production “flaws” are objectionable, then perhaps you should be looking at something more formal. You may notice a gap in the centre of leaf tables or at the ends where half-tops and filler leaves meet. 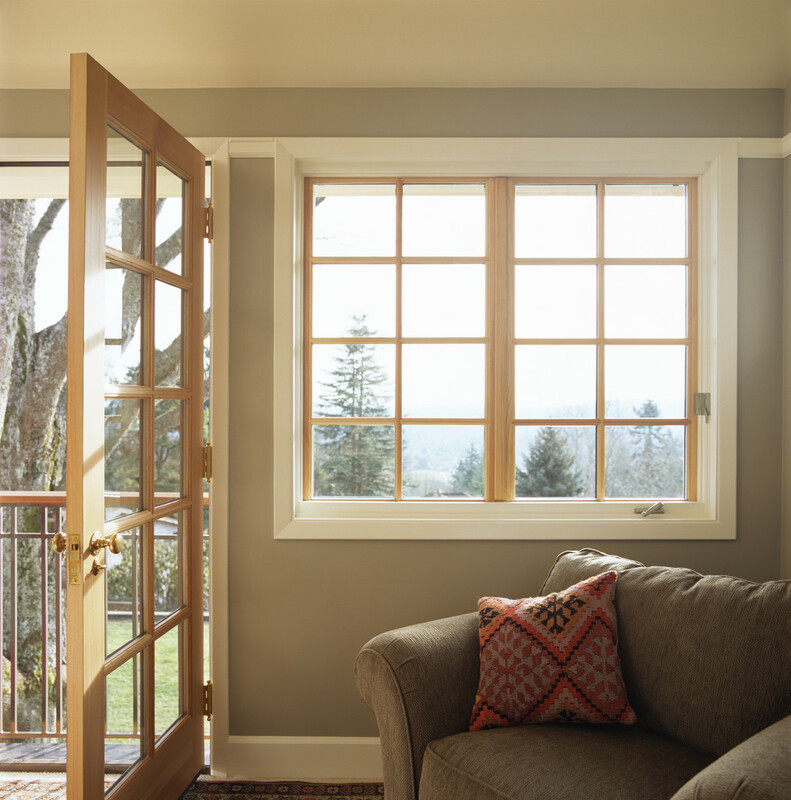 Solid wood will expand and contract due to humidity conditions in the home. The extent of the gapping will vary as humidity conditions change. Expansion and contraction causes these gaps and is a natural characteristic of solid wood. Girelle Trading has been synonymous with quality products and excellent service since its founding in 2006. We strive to make our customers more aware of the vast differences that exist in the quality and service available in the market today and we strive to make customers mindful that good quality and service are of the utmost importance when purchasing wooden products. We do custom projects like jungle gyms, play houses for kids and other custom designs our clients can think of. 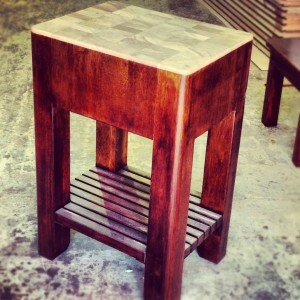 We design wooden furniture like wooden cabinets, wooden tables and chairs and other household furniture. We do moulding and skirtings as well as sculpture. We supply all the Swartland ranges for all your standard door and window requirements. In 2006 we opened our shop doors in Rocky Drift, with the goal to provide the finest quality wooden doors in Nelspruit and the most secure and trustworthy windows in Nelspruit. Girelle Trading grew fast and the name Girelle Trading become synonymous with quality wooden products. 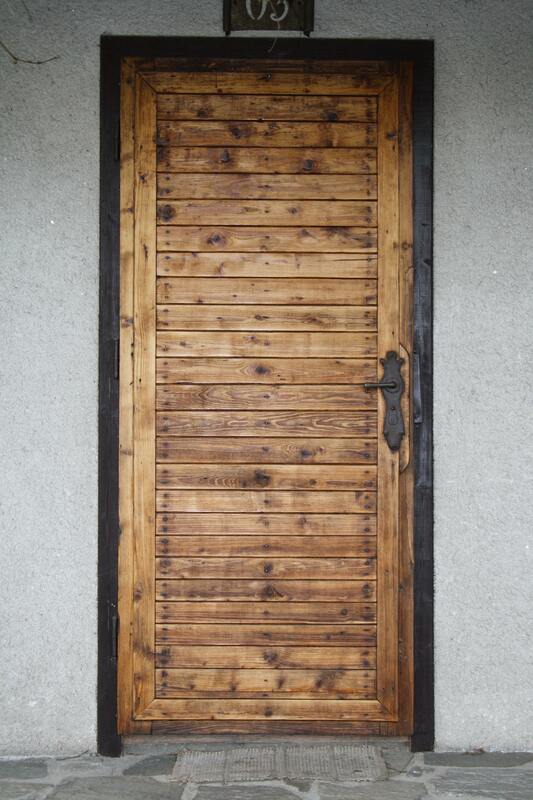 In today’s wooden door and window market there are many differences between the types of products and services you will get. 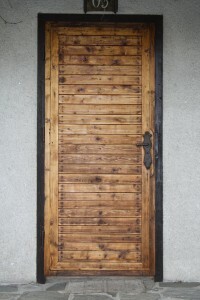 Wooden doors in Nelspruit can be subjected to high humidity and heavy rain, if the wood is not treated and sealed properly, and if the wooden door is not created properly, then the wood could rot. This damage is difficult to repair and if the damage is extensive enough you could end up having to replace the entire wooden door or window frame. We strive to make our customers more aware of the vast differences that exist in the quality and service available in the market today and we strive to make customers mindful that good quality and service are of the utmost importance when purchasing wooden products. We have served the industrial community with exceptional service and quality products. The difference is we treat our customer’s needs as our own. If a project requires a custom size or piece, we can make it. If the project needs special attention, we can handle it. Customer satisfaction, the commitment of our people, and the environmentally safe workplace practices we uphold are the reasons behind our success.